This report analyses the incorporation of information and communication technologies (ICTs) in higher education in Latin America, focusing mainly on what is commonly referred to as “e-learning”. Access to and quality of higher education, financial constraints and relevance to the needs of the labour market are all crucial challenges facing the higher education system in the region. The study attempts to understand how ICTs and new learning and teaching practices can help to meet these challenges. 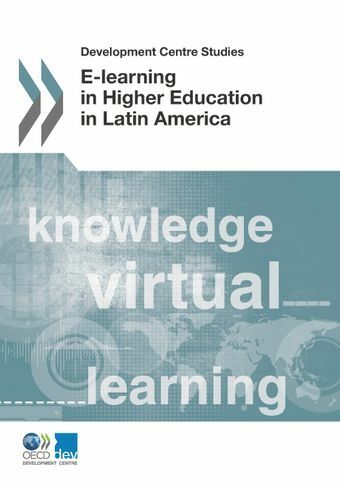 The report also provides the results of a questionnaire showing the degree of implementation and the impact of e-learning on a group of higher education institutions in Latin America and includes a set of policy recommendations in this area.